In such conflicted and contentious times it feels especially important to remember humankind’s capacity for compassion and cooperation, which are the foundation of peace. And compassion must begin with radical acceptance of ourselves, just as we are. This is no small task; it is an ongoing practice that is essential if we are to relate to others with kindness and understanding. As the Dalai Lama points out, “We can never obtain peace in the outer world until we make peace with ourselves.” Beginning with our own heart and mind, there are things each of us can do and refrain from doing every day to help make the world more a peaceful and harmonious place. For example, sending love rather than condemnation to the wounded (and wounding) places in ourselves when they arise; making an effort to understand the point of view of someone with whom we disagree; or pausing to consider how best to respond to another’s hurtful behavior, rather than reacting immediately with anger or aggression. 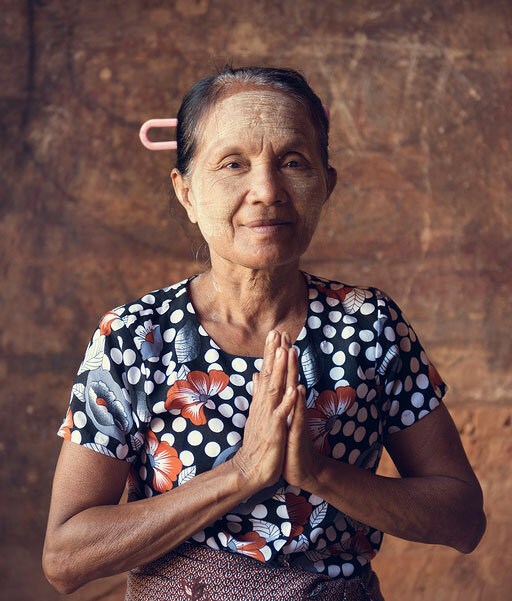 One of the traditional roles of the elder is peacemaking, and there are a number of late-life developments that enhance our capacity to treat one another and ourselves with kindness and compassion. For example, as we age, the amygdala – the seat of the fight-or-flight response – begins to mellow. We become less reactive (especially to negative stimuli) and more likely to respond to distress with acceptance or humor, rather than blame or aggression (emotional mastery). And with age we typically grow more comfortable in our own skin, more a accepting of ourselves including our foibles, and thus more empathic and accepting toward others. In later life we tend to become less concerned with ourselves and our personal agenda (gerotranscendence) and more aware of the interconnectedness and preciousness of all life. Out of a growing sense of kinship with other people and species, we become more altruistic and magnanimous (more willing to forgive and less likely to take offense). Long years tend to broaden our perspective, enabling us to see situations from many points of view, rather than insisting that we are right and others are wrong. Decades of experience, observation, and reflection provide rich opportunities from which to learn and grow, if we are willing. And a history of coming through difficult experiences is especially important for developing compassion and wisdom, which is the ability to sense effective, beneficial, and peaceful ways to address important, complex, and uncertain situations. May tomorrow be a day of peace within and between us. Here are few suggestions and resources for enhancing peacefulness from the micro to the macro level. Listen to a recording of John Lennon singing “Imagine,” one of the world’s most beautiful and inspiring songs, written in 1971, another time of discord and upheaval. Spend some quiet time meditating or praying for peace. Start reading (or rereading) The Book of Joy (joy is the fruit of compassion and kindness toward oneself and others) by the Dalai Lama and Bishop Desmond Tutu. Check out the blogs and resources for living kindly on author Donna Cameron’s website https://ayearoflivingkindly.com/ (You’ll need to wait until September 25 to read her inspiring memoir, A Year of Living Kindly). Find a local labyrinth and walk it, letting go of any obstacles to peace you become aware of in yourself as you move toward the center; opening yourself to whatever intuitions, feelings, or insights come as you stand or sit quietly in the center; breathing deeply and allowing yourself to integrate the experience as you follow the path out of the center; and pausing to give thanks at the end of the journey. 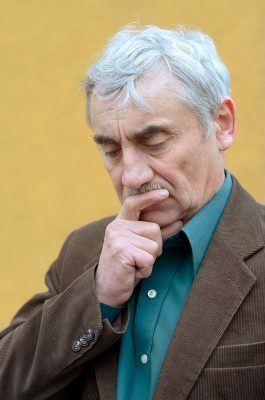 In addition to her rewarding work life, Eleanor seems to be engaged in what pioneering gerontologist Robert Butler called the life review – a process of reflecting on the memories that spontaneously return in later life, finding the threads of meaning that run through them, and eventually discovering a sense of wholeness and completion about the life one has lived. Butler observed that the process helps prepare us for death, but it also has profound benefits for living. The life review enhances psychological well-being, it deepens our store of wisdom, and it enriches the legacies we have to share with the human family. Uncomfortable memories, like nightmares, are especially important to attend to because they illuminate the stepchildren of our souls, the parts of our history that need to be reckoned with and integrated. 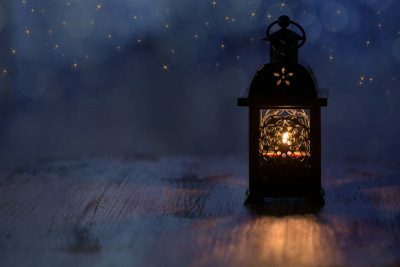 Reflecting on memories about which we still carry guilt or resentment, for example, can ultimately lead to necessary forgiveness, deeper understanding, and acceptance of ourselves and others. The life review brings us face-to-face with our immense complexity—and our contradictions. One memory illustrates our pettiness, another our generosity, and our task is to face and ultimately find a way to accept all that we are and have been. This can be bewildering work, yet as psychiatrist Carl Jung pointed out, we are not simply this or that. We are “multiplicities,” composed of an enormous range of qualities, many of them apparent opposites. And yet, it is the tension of contradiction that often brings forth some of the richest understanding of ourselves – and of others. In Remembered Lives ethnologist Barbara Myerhoff and author Deena Metzger observe that reflecting on the wide variety of memories that come calling in later life enables us to see ourselves and our life story more fully and truthfully than is possible from the perspective of youth. And in The Uses of Reminiscence gerontologist and psychotherapist Marc Kaminsky points out that for most older people the life review is “not composed of an orderly progression of memories, organized into a coherent narrative . . . Life reviews are largely quiltwork affairs, a matter of bits and pieces all stitched together according to a not very readily visible pattern.” However, in the midst of what may seem to be random and sometimes contradictory memories, over time an underlying pattern of meaning and cohesiveness begins to reveal itself. It is not for ourselves alone that we remember, however. As gerontologist Ron Manheimer points out in Kaminsky’s All That our Eyes Have Seen, “We are mistaken . . . in thinking that people remember only for the sake of the past, when in fact old people remember for the sake of the future.” One of the traditional roles of the elder is storytelling. And in sharing the stories of our own life and of those who have gone before, we pass on wisdom and reaffirm our interconnectedness, the continuity of life, and the endurance of the human spirit. In our hurried, virtual, and often isolating postmodern world, these legacies of wisdom, belonging, and hope may be more crucial than they have ever been. But this is a tale for another time and later blog. September 9 (the first Sunday after Labor Day) is national Grandparents Day, officially established in 1979 by President Carter, thanks to the pioneering efforts of Jacob Reingold of the Hebrew Home at Riverdale, New York, and the passion and persuasive persistence of Marian McQuade of Oak Hill, West Virginia. When I first heard about the holiday, I suspected a greeting card company conspiracy, but that’s not the case. In fact, it was a grassroots movement, spearheaded by Marian McQuade, who was committed to its not being commercialized. 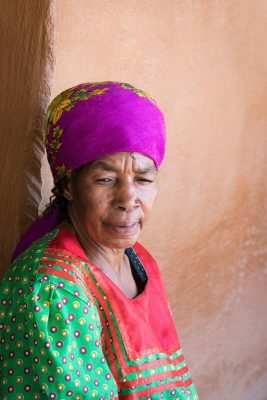 A mother of fifteen and a grandmother, great, and great-great grandmother of 54 (43 grands, 10 greats, and one great-great grandchild), Marian’s love of “oldsters,” as she called them, began with her own grandmother who, after working all day on the farm, would walk to town in the evening to visit her older neighbors. Marian often went along, and it was these neighborly conversations that instilled her lifelong love and respect – and later her advocacy – of older people. Marian envisioned Grandparents Day as a reciprocal intergenerational holiday for honoring grandparents and for providing an opportunity for elders to express love for their children’s children. The third and broader purpose of the observance is to help children be aware of the strength and guidance that older people, in general, have to offer. 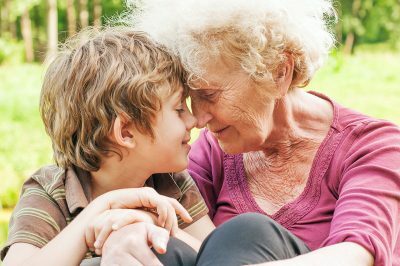 The natural affinity between older adults and young children has been observed in traditional cultures around the world, and research confirms that a bond between children of all ages and their grandparents has positive effects for both generations. Some studies also reveal that many of these same benefits apply to close, consistent relationships between children and older adults who are not blood relatives. 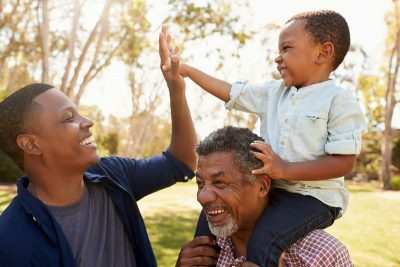 Because they usually have fewer demands on their time than parents – especially working ones – grandparents are available to play with grandchildren, to teach them skills, and to share experiences they might not have otherwise. And educator and author Susan Bosak points out in her book, How To Build the Grandma Connection, the knowledge, skills, and attitudes that grandparents impart to children tend to stay with them throughout life, more than those they acquire elsewhere. 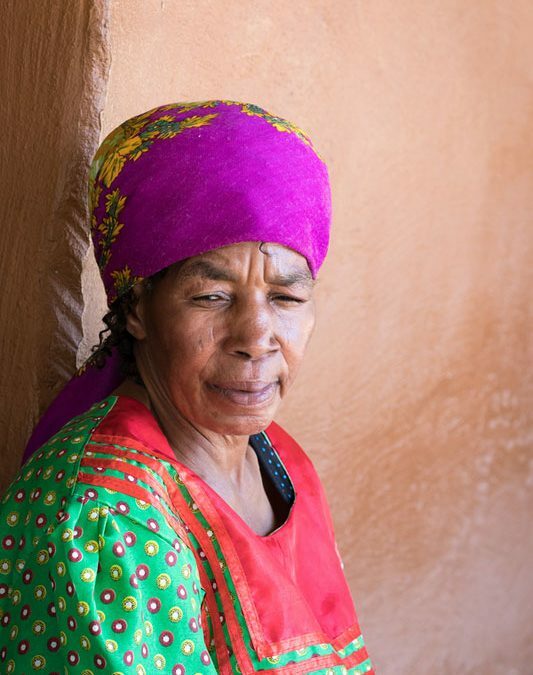 Grandparents are also important sources of information about family traditions and values, as well as ancestral stories that give children a better sense of whom and where they come from and to whom they belong. Close relationships between older adults and their grandchildren are mutually beneficial. They offer both age groups an experience of unconditional love and can be a buffer against depression for both as well. 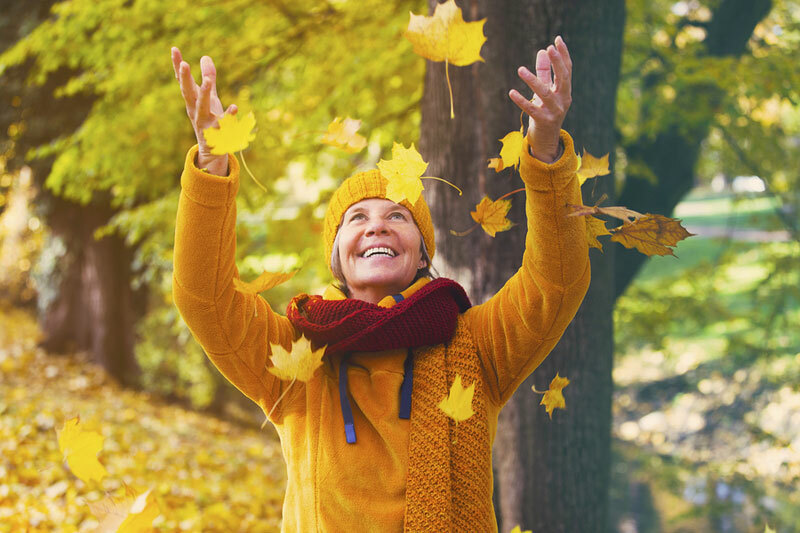 In addition, they have been shown to have a positive effect on older adults’ social connectedness, sense of purpose, and life satisfaction. And an award-winning 2016 study of 500 European grandparents (ages 70-103), found that older adults who spent weekly time with their grandchildren tended to live longer than those who did not. 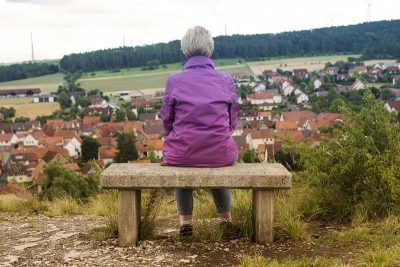 Sonja Hildbrand and her associates also discovered that older adults without grandchildren who gave emotional support to others in their lives survived several years longer than those who did not reach out. Older adults’ cognitive skills are also enhanced by child-grandparent contact, up to point. In a 2014 study Katherine Burn et al found that older women who spent at least one day a week with grandchildren scored highest on cognitive functioning. However, for those spending five or more days a week providing childcare, both thought-processing speed and working memory were negatively affected. Detrimental effects on physical health have also been noted in grandparents who assume major responsibility for their grandchildren. Since the founding of Grandparents Day in 1979, the importance of intergenerational contact and collaboration has been increasingly recognized. See, for example, UCSD’s Intergenerational Collaborative Initiative and “Hidden in Plain Sight: How Intergenerational Relationships Can Transform Our Future,” a joint proposal by the Stanford Center on Longevity, encore.org, and the David and Lucile Packard Foundation.